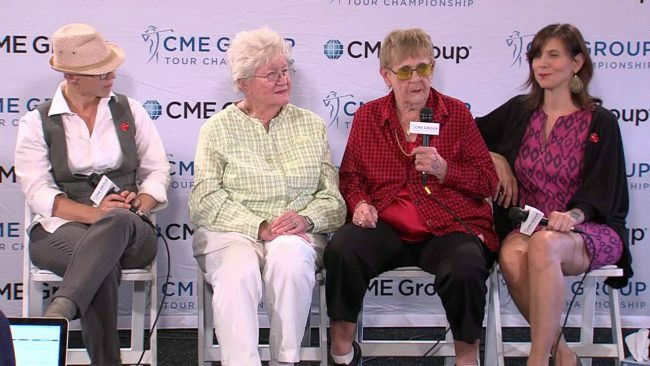 Marilyn Smith, one of the LPGA Tour founders, winner of 21 games, and World Golf Hall of Fame inductee died on April 9, 2019. She was 89 years old. The LPFA Tour said she died surrounded by friends and family in Goodyear, Arizona. The last public event Smith attended was on March 24. She attended the Bank of Founders Cup, and stood at the 18th green, greeting the players. From 1958-1960, Smith was the LPGA president. 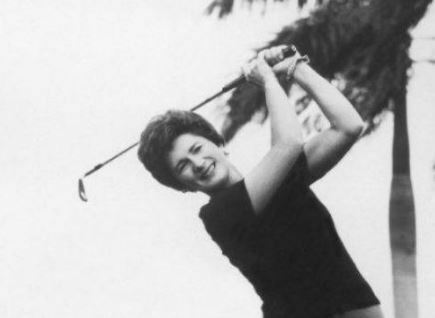 She became the first woman to work as a television broadcaster for a PGA Tour in 1973. In 1950, the LPGA Tour started. Out of the 13 founders, Marlene Bauer Hagge and Shirley Spark are the only founding members who still survive. Smith became a professional golfer in 1949. This was a time when sports equipment companies started to recognize after World War II there was a potential for growth in the sport of golf. Smith signed a contract for $5,000 with Spalding and developed a signature line of golf clubs.